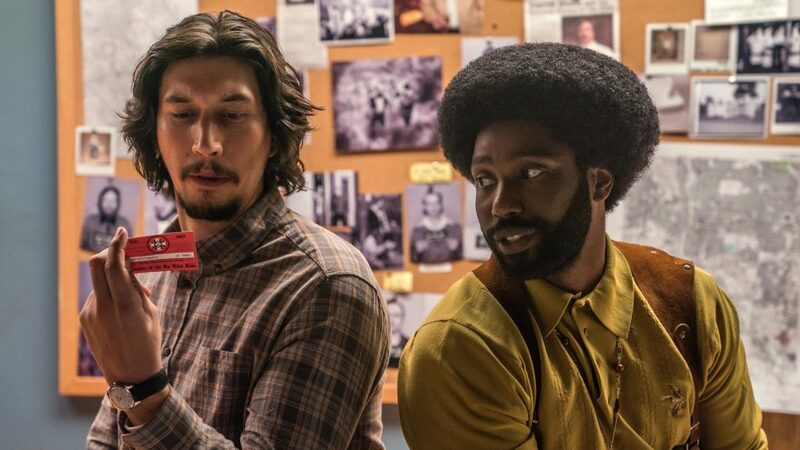 Ron Stallworth, an African-American police officer from Colorado, successfully manages to infiltrate the local Ku Klux Klan with the help of a white surrogate, who eventually becomes head of the local branch. From Oscar winning director Spike Lee, and the Get Out team of Oscar winner / Oscar nominee Jordan Peele and Jason Blum! Cannes: Grand Prize of the Jury winner, and Palme d’Or nominee!